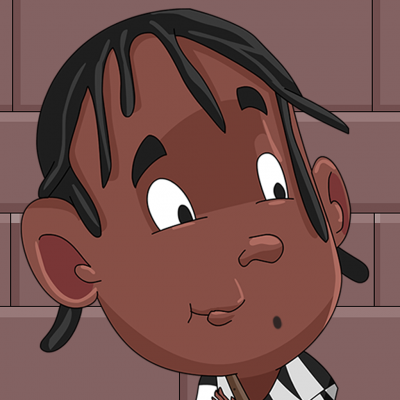 Yoruba101 Ikini is a bilingual app that tells the story of Ade’s visit to his parents on a typical Saturday. 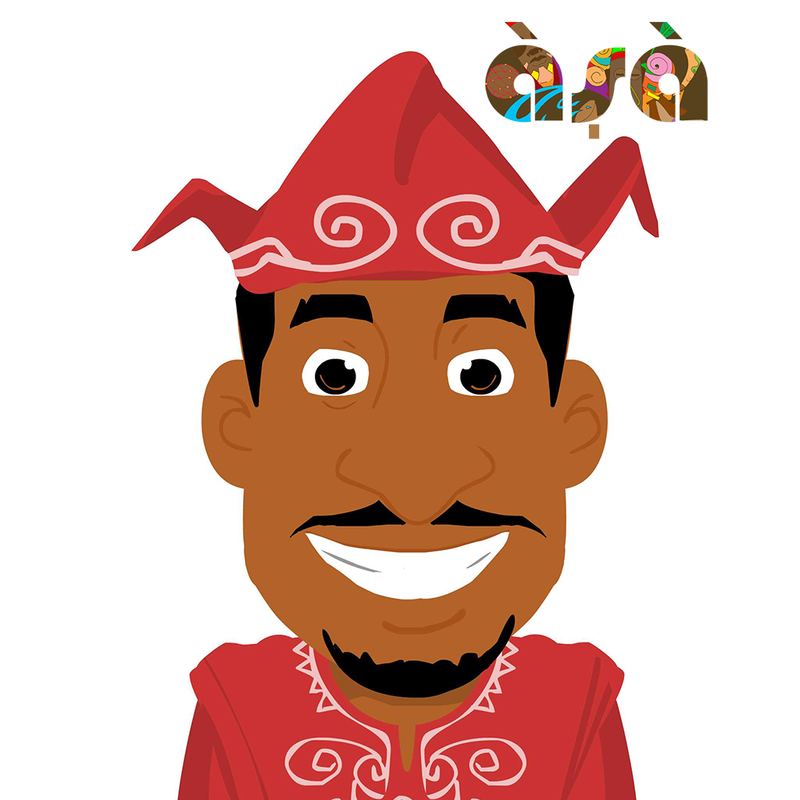 Ade’s day-long journey brings him into contact with different Yoruba people and events. 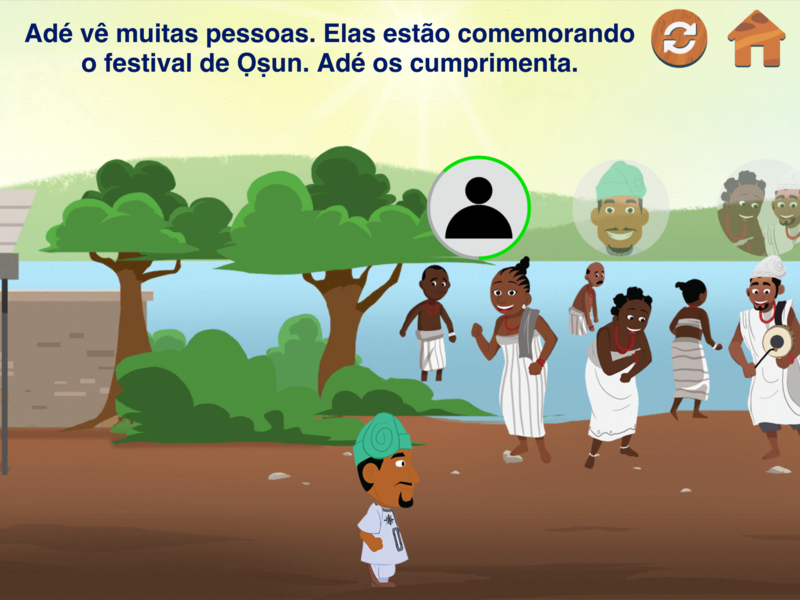 Ade greets the Yoruba people he meets which helps you learn various Yoruba greetings and responses in the process. 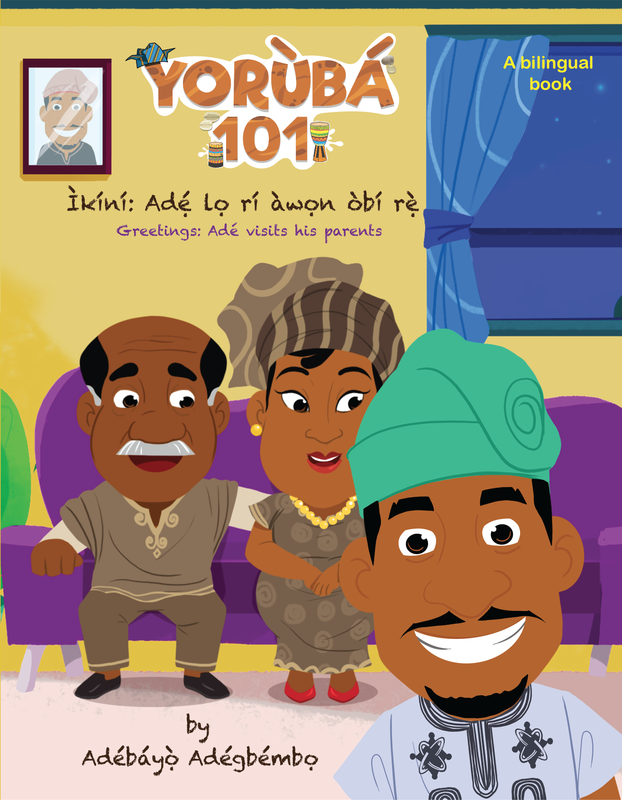 • Interactive Story: Walk Ade through his journey from his house/home to his parent’s house/home. 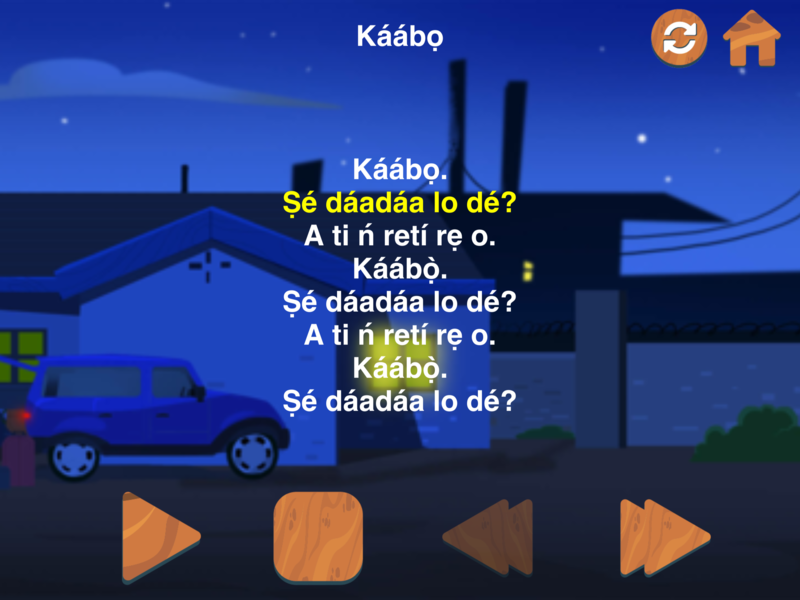 • Songs: Learn Yoruba greetings by singing along to beautiful songs. 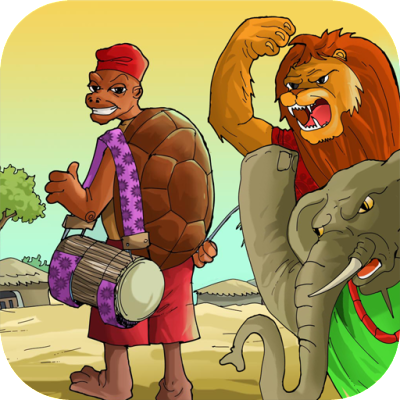 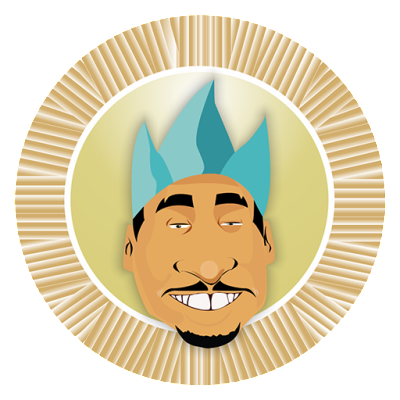 • Games: Play the game to test your Yoruba greeting skills.